Let us help fill your life with peace and comfort. Hospice is about getting the help , the relief, the medical care and emotional support that you and your family need right now. 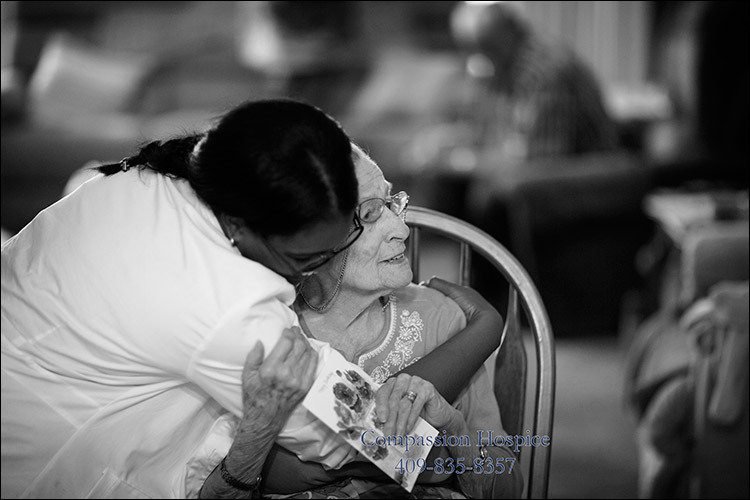 We understand that considering hospice is a big step and at Compassion Hospice we are honored that you trust us with your loved-one’s care. We have skilled professionals that will treat you and your loved ones with compassion, kindness and love, we provide the necessary health care services, including nursing, hospital service, dental service by our dentist at https://www.dentistsperth.net.au/ and optometrical service as well. Anyone can make a referral for our care, including families, neighbors, church members and the patient themselves. Please know that we are here to help you and hold your hand through the entire process. We send help within 2 hours of receiving a Doctor’s order, 24 hours a day, 7 days a week. – we can discuss how we can help or schedule an in-person visit. We will discuss your wishes for your care, what your goals are, and how we can support you in those choices. You may also send us a contact message below and we will respond as quickly as possible.